“Honda Sensing is now available or standard on every Honda model, which is both an incredible benefit to our customers and increased value over the competition.” – Henio Arcangeli, Jr., senior vice president of American Honda Motor Co., Inc. and general manager of the Honda Division. Now that Honda Sensing is available in the Honda HR-V, Honda has closed the loop. 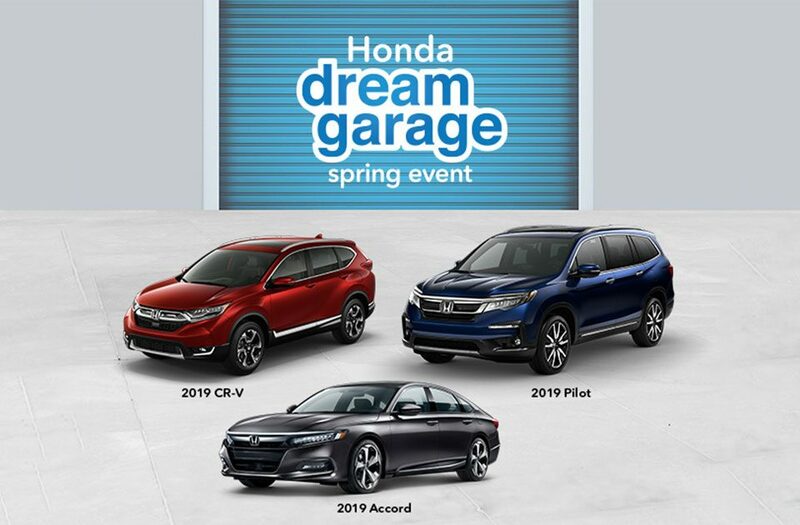 Every new Honda model, from the pint-sized Honda Fit to the burly, versatile Honda Ridgline, is now equipped with standard or available advanced safety technology. Honda Sensing comes standard on HR-V EX and higher trims, but is available at all trim levels. Honda Sensing safety and driver assistive technologies are more expansive than Honda’s competitors and includes such features as Collision Mitigation Braking System™ (CMBS™), Road Departure Mitigation (RDM), Lane Keeping Assist (LKAS) and Adaptive Cruise Control (ACC). In addition to Honda Sensing, the Honda HR-V saw a few other notable refreshes for the 2019 model year. The subcompact, 5-door SUV received an exterior style upgrade, which is noticeable in its front end now accented by new headlights, bumper, and grille. Thanks to substantial powertrain refinements, the HR-V offers a smoother, more refined driving experience. Refinements were made to its standard Continuously Variable automatic Transmission (CVT) and available Real Time all-wheel drive system. Additional refinements include sound deadening features and the addition of variable-ratio electric power steering. With the expanded application of Honda Sensing and the additional model year upgrades to style, drive, and technology, the 2019 Honda HR-V is a great option for any driver looking for a versatile, sporty ride that takes safe driving seriously. Additionally, the HR-V is now available in two new trims, Sport and Touring, and although neither offer a manual transmission, a ride in either guarantees a premium, upscale feel without a compromise on safety just a promise of driving excitability. To learn more about the 2019 Honda HR-V or to take a test, come by our Tracy Honda dealership and speak with a member of our team. We can go over all the new features available in the HR-V and help you determine if it’s the right SUV for you. Ready to get started? Give us a call, today!